This is the mix most of you have been waiting for! 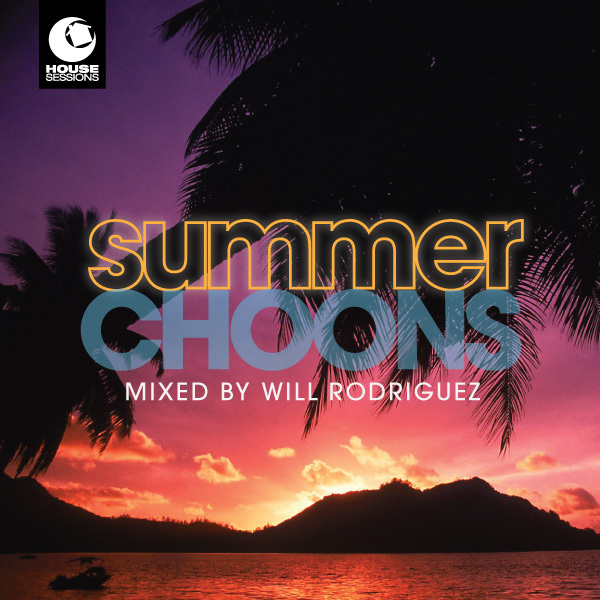 A collection of some of my favorite summer latin infused house tracks for 2010. Picture yourself letting go of all your inhibitions on the beautiful beaches of Miami, Rio de Janeiro, or even Ibiza; dancing the night away to my beat… Like most of my mixes, I tried to create the atmosphere through the progression of tracks from soft and mellow to bass thumping peak hour. Enjoy and please leave feedback. Thanks!